Join Us in Song! Mir Zingen! 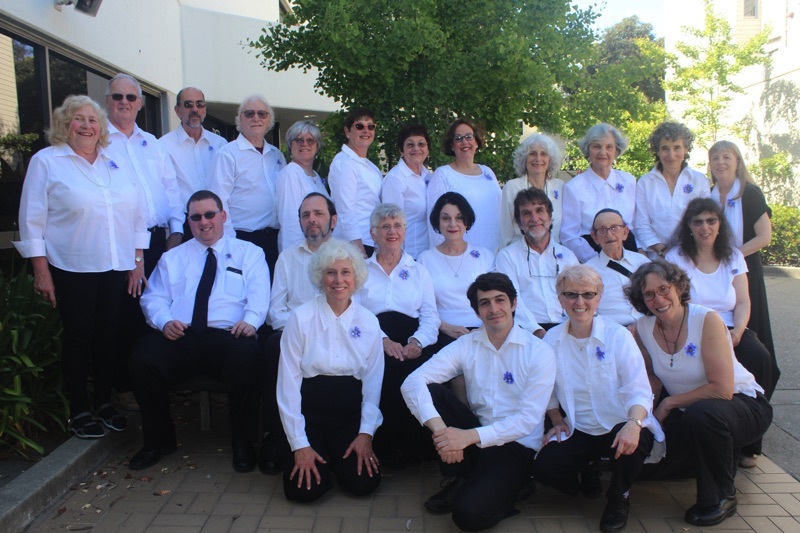 Welcome to the home page of the Jewish Folk Chorus of San Francisco! We are in our 93rd season of singing Yiddish, Hebrew, Russian and Ladino songs for audiences in the Bay Area. Please browse our site to find out more about us, or email [email protected]. We also have a 90th season Commemorative Journal which can be purchased for $16 (includes shipping).